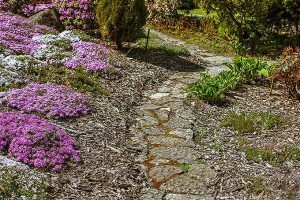 Sometimes it can be tricky to identify the right groundcover for a particular area of your garden. This plant needs too much sun. That one likes shade. And this other one you’ve used all over the place — and you want something new. 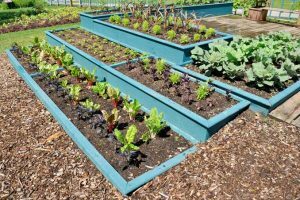 Have you considered using culinary herbs as groundcover? 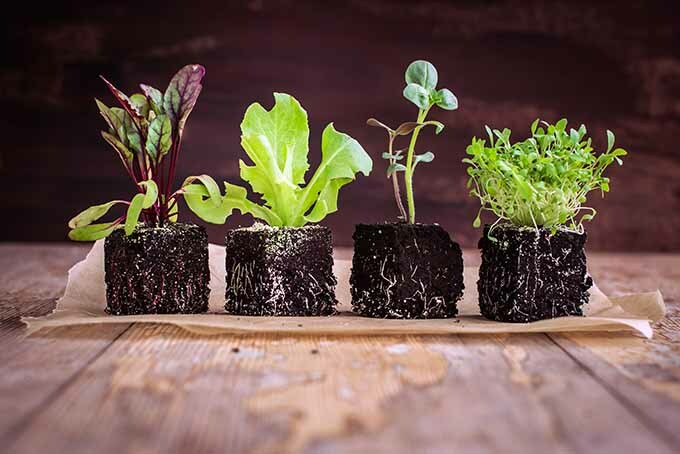 Adding these multipurpose edibles to your garden solves not only the problem of filling an empty space, but also enables you to liven up dinner! 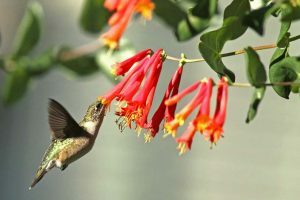 Judith Craft, primary gardener for the herb garden for the Austin Herb Society in Austin, Texas, likes herbs because many of them will bloom in the shade. 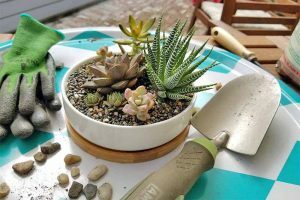 She says, “Herbs offer much more variety and texture in the garden than some of the other groundcovers.” She adds that some herbs — such as trailing rosemary — are useful as erosion prevention tools. 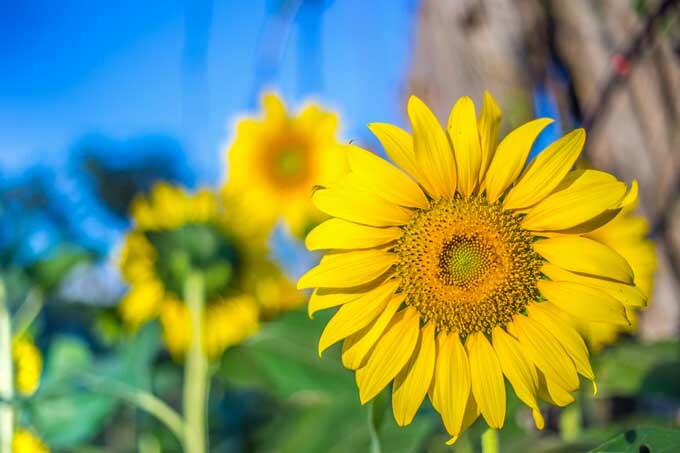 Plant them on a bank or near a retaining wall to keep soil in place, she suggests. 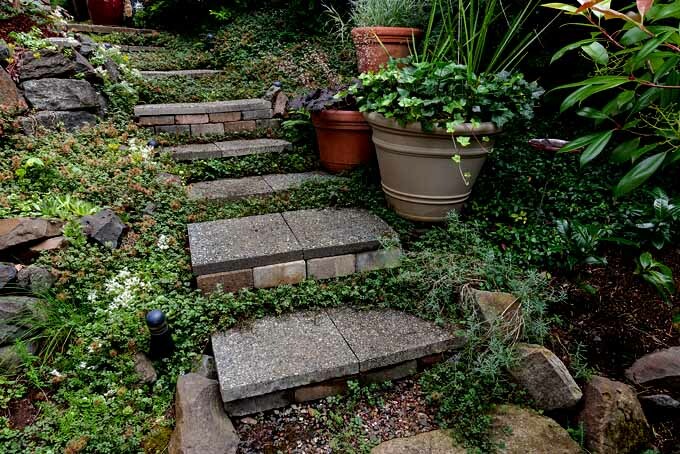 Use groundcover herbs between stones on a walkway, so when you step on them, you get a little fragrance boost in the air, says Skip Richter, County Extension Agent in Horticulture with Texas A&M Agrilife Extension Service. 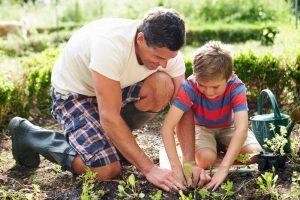 With a large range of growing habits, colors, shapes, sizes, and flowering available, choosing a groundcover herb can be fun. 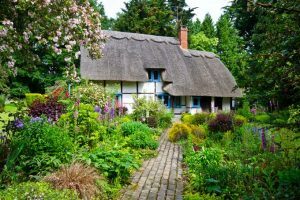 Will your herb groundcover replace an entire lawn? Will it just act as fill-in here and there? Will you walk on it or just admire it? Is your space sunny or shady? 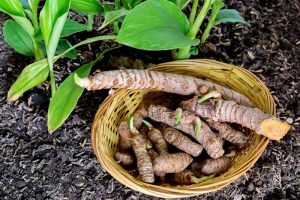 Now, glorious as they are, there is one caveat to using culinary herbs as groundcover. 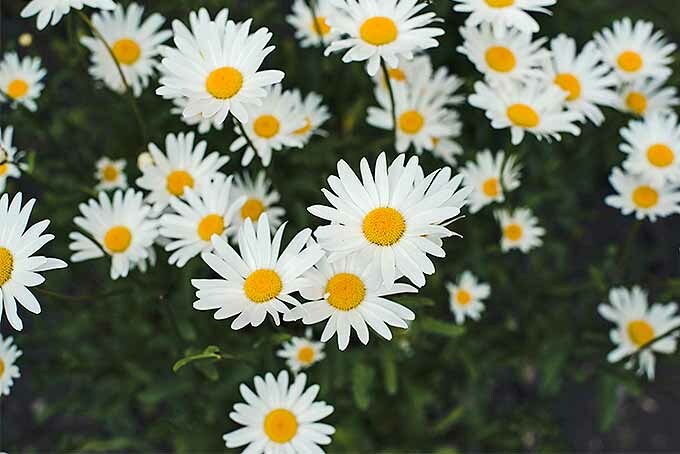 We’ll share this later in the article, but for now, let’s look at some herbs you might want to use in your garden. 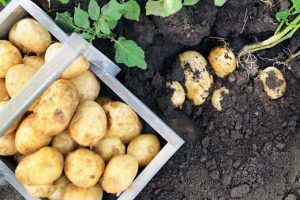 Learn more about growing thyme and cooking with thyme. Sweet woodruff (Galium odoratum) is an undeservedly oft-forgotten herb that does well in shady areas in the landscape. 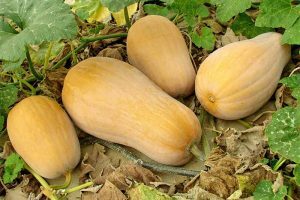 This plant does particularly well under pine and black walnut trees, which are notorious for their inhospitality to neighboring plants. 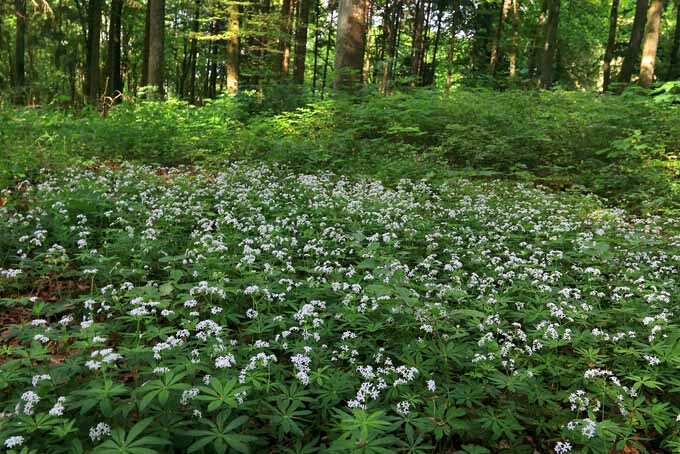 Woodruff’s scent has been likened to freshly mown grass. The flowers and leaves of sweet woodruff can be dried and used for hot or iced tea. 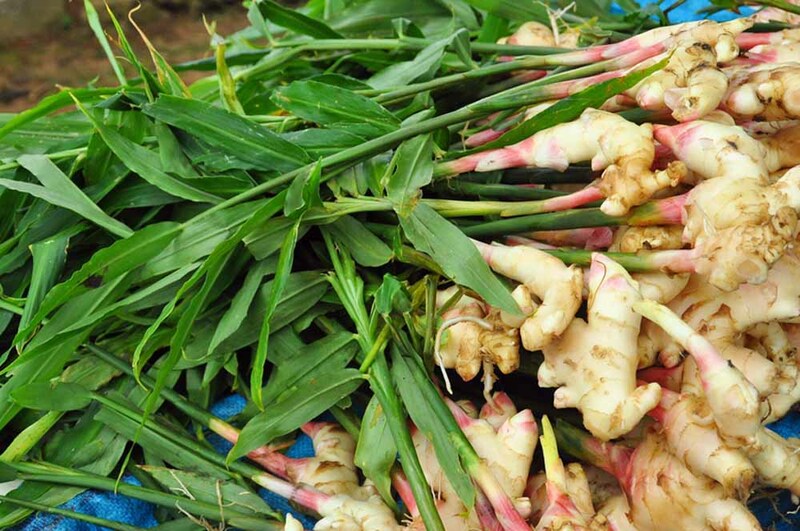 This herb also stars in May wine, a punch made from white wine and flavored with woodruff and fruits such as pineapple, strawberry, and orange. Also known as creeping, trailing, or prostrate rosemary (Rosmarinus prostratus), this is the plant even passing neighbor kids know to pinch off in order inhale its distinctive and satisfying aroma. 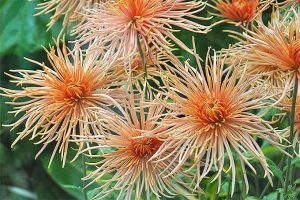 With a deep root system, this plant does well on a sunny bank or slope. 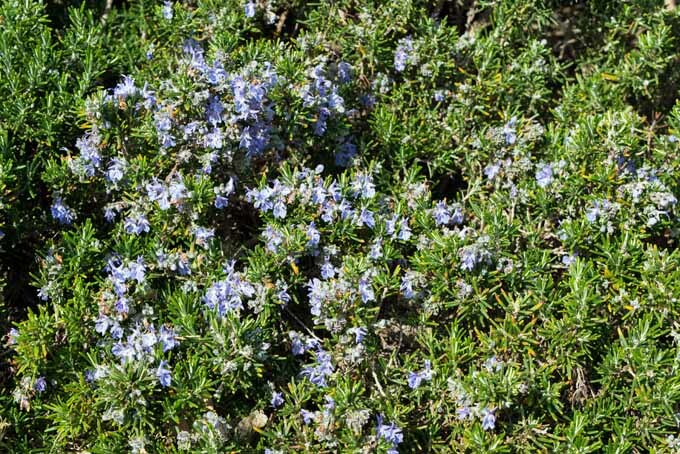 In the kitchen, rosemary is used as a seasoning for meat, poultry dishes, and potatoes. 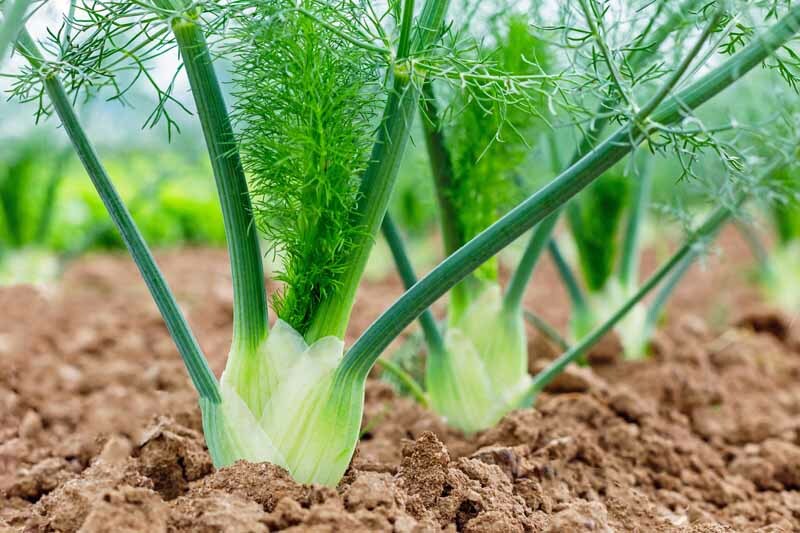 But in general, prostrate rosemary’s flavor is second fiddle to that of the upright form, which is less bitter and more intense. Learn more about growing rosemary. 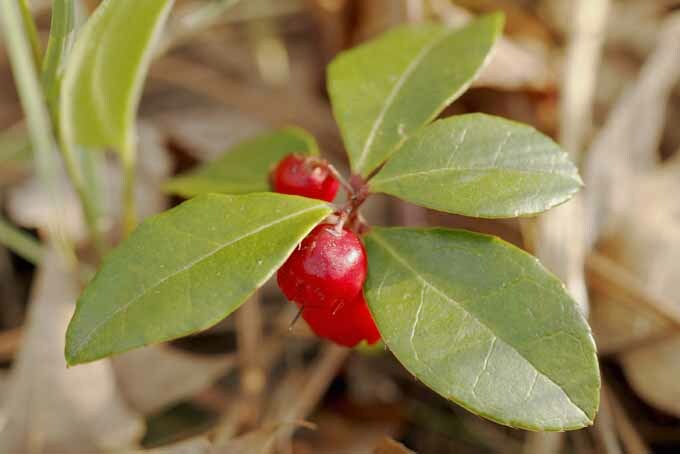 Wintergreen (Gaultheria procumbens) is a good choice for forest-like conditions. It does not like heat and humidity. 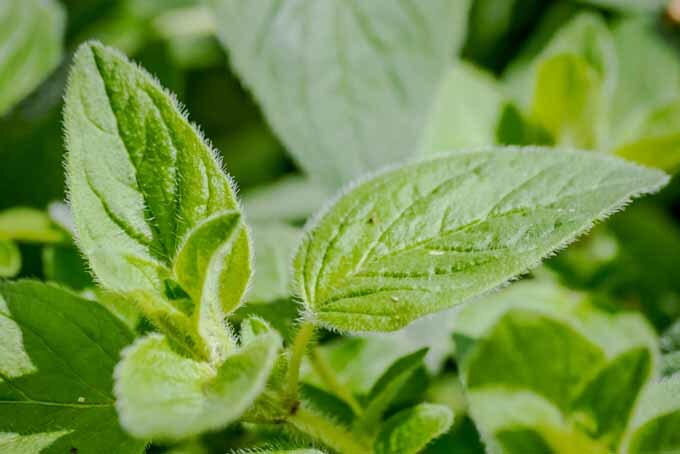 Wintergreen’s minty-smelling leaves are used in pain-fighting tea, and oil from the leaves is commercially used as a flavoring in gum and hard candy, but wintergreen essential oil should be avoided in cooking. 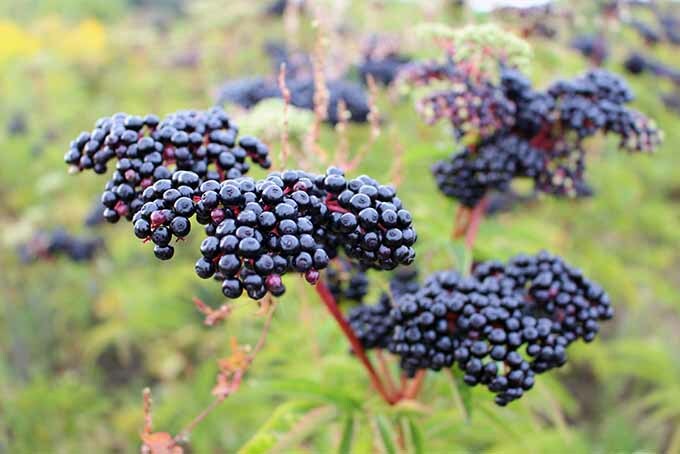 The plant’s berries make a delicious addition to ice cream. 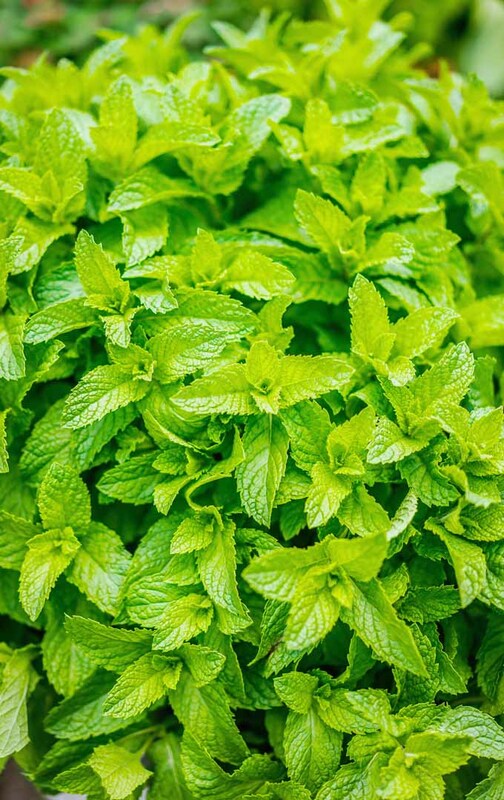 Mint likes moist, shady, areas, and it is an extremely aggressive grower, so unless you want it consuming your entire garden, you’ll want to pin it in with hardscape or metal flashing, buried 8” deep. 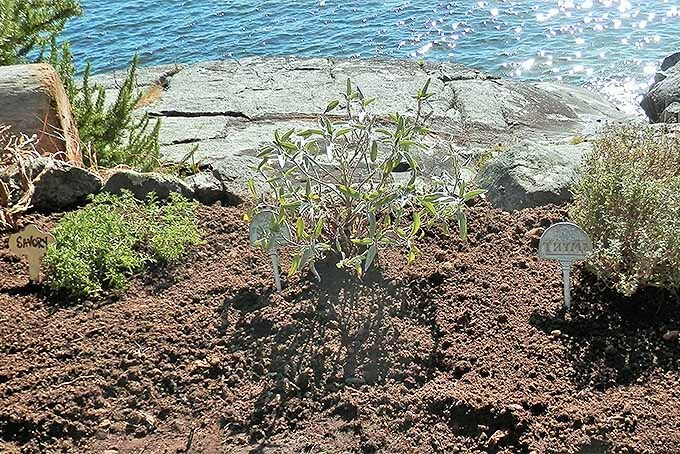 Corsican mint (Mentha requienii) is a low-growing (1-3”) mint that is particularly well-suited to fill in between stepping stones, as it will tolerate a little foot traffic. 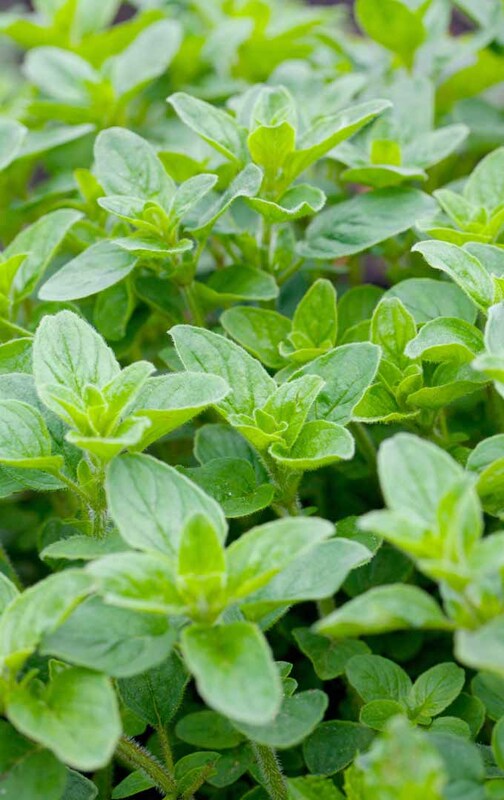 Culinarily, mint is delicious in teas and other beverages, as well in many Asian dishes. For more tips, read our growing guide. 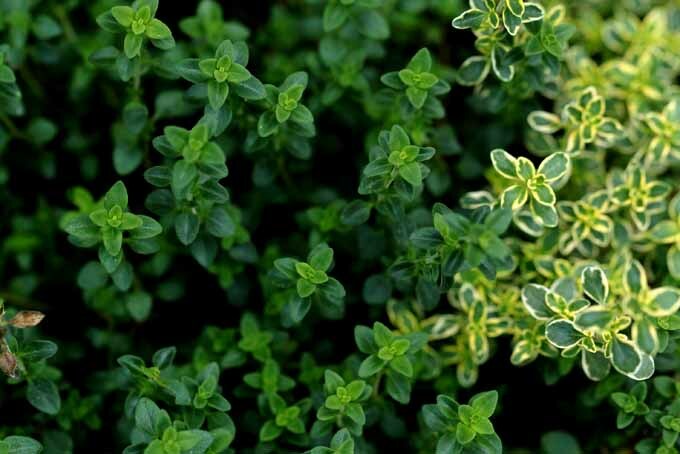 An herbal superstar renowned for its must-have flavor in pizza and pasta sauces, some varieties of oregano also make a durable ground cover. 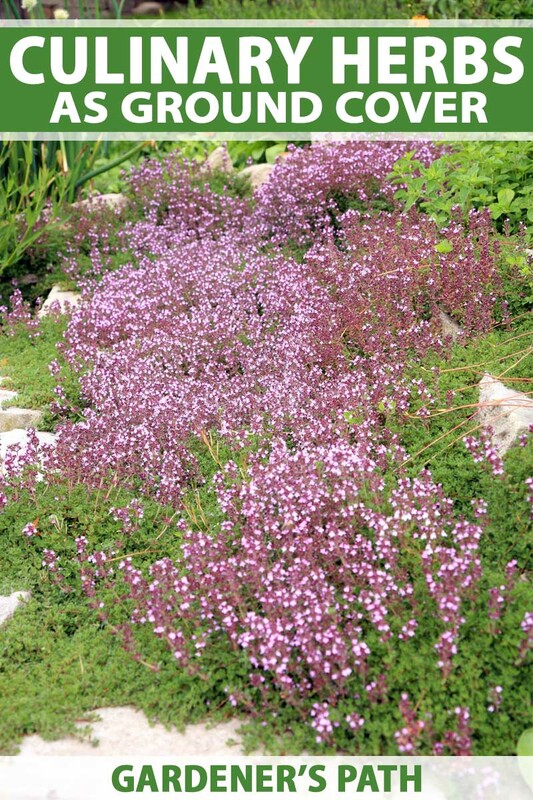 ‘Betty Rollins’ (Origanum marjorana ‘Betty Rollins’) grows to a height of 6” and creeping oregano (Origanum vulgare ‘Humile’) quickly spreads to form a dense mat less than 3” tall. 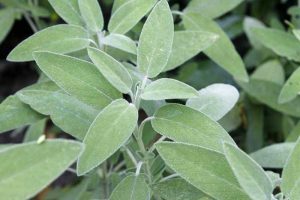 The Austin Herb Society’s Judith Craft loves to put some of the more delicate varieties of oregano along a footpath. “When you brush up against it with your ankles, it releases a beautiful scent,” she says. 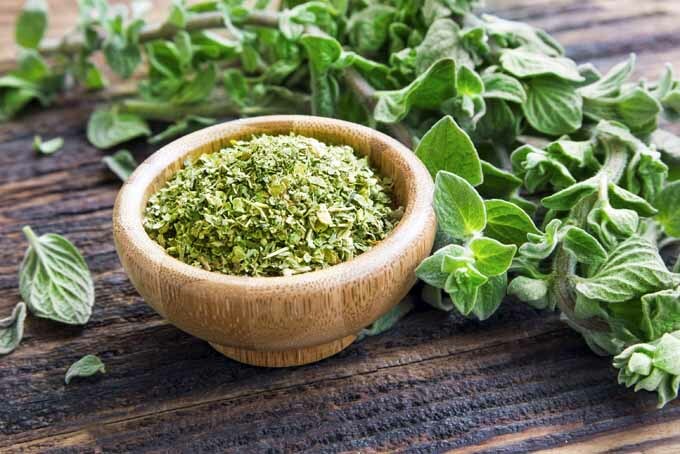 Learn more about growing oregano. 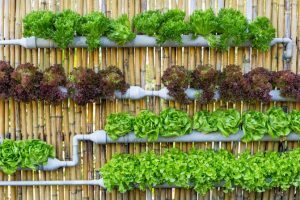 With luck, you’re already planning which fragrant herbs you’ll install in which areas of your garden. Now, mind that you don’t encounter the situation I did with my young son. Intending to toss it into a sauce I was making, I snipped some oregano from an area near the kids’ basketball goal. Observing me, my son asked, “Mom, are you going to use that in our dinner?” I confirmed that was my plan. He nodded thoughtfully and went back to tossing the ball, and I headed for the kitchen. Fortunately, I have a number of patches of oregano growing around the gardens. I checked the next source with him before snipping, and then, even so, washed this second batch of cuttings quite thoroughly. 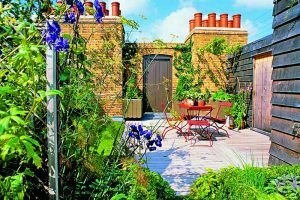 Make the most of your garden space by installing plants that are not only beautiful, but are also useful. 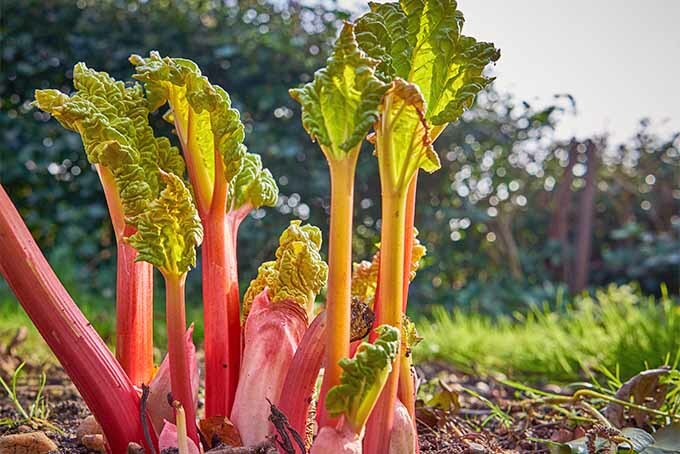 Any kitchen gardener will tell you there’s nothing more satisfying than eating from your own garden. 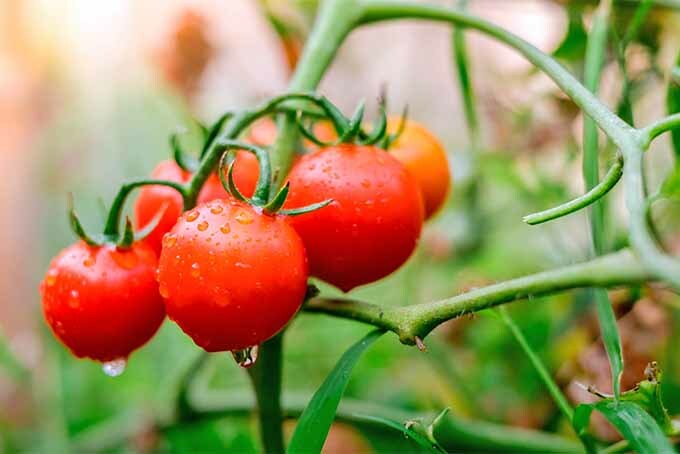 Start planting today and you’ll be adding homegrown flavors to your home-cooked meals in no time at all. 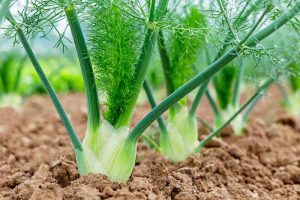 Do you have any amusing herb stories? We’d love to hear them; share in the comments section below! HI, I have never, ever commented on any blog/website before. I’m usually one that just doesn’t engage but enjoys poking around and learning new things. 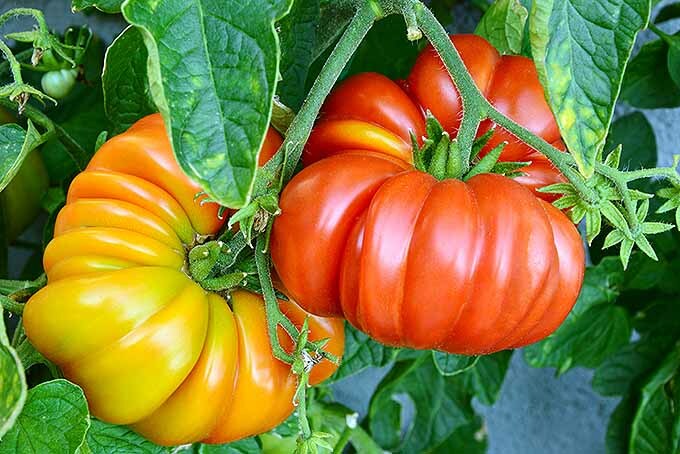 I’ve only been gardening for about three years now and have come to appreciate folks like you that share such good information with us newbies, if we look for it. I came across this one randomly, and I just have to say that I just loved it. Really great information and I can’t wait to check out some of your other posts. Thank you so much!